We enjoy experimenting with flavours for our kombucha. This is the best part! (aside from drinking it of course). Our recipes are simple and we like to keep our ingredient list short with an emphasis on whole, high-quality ingredients. We want the natural tart flavour of kombucha to shine through each infusion as a tasty, energizing refreshment enjoyed any time of day. 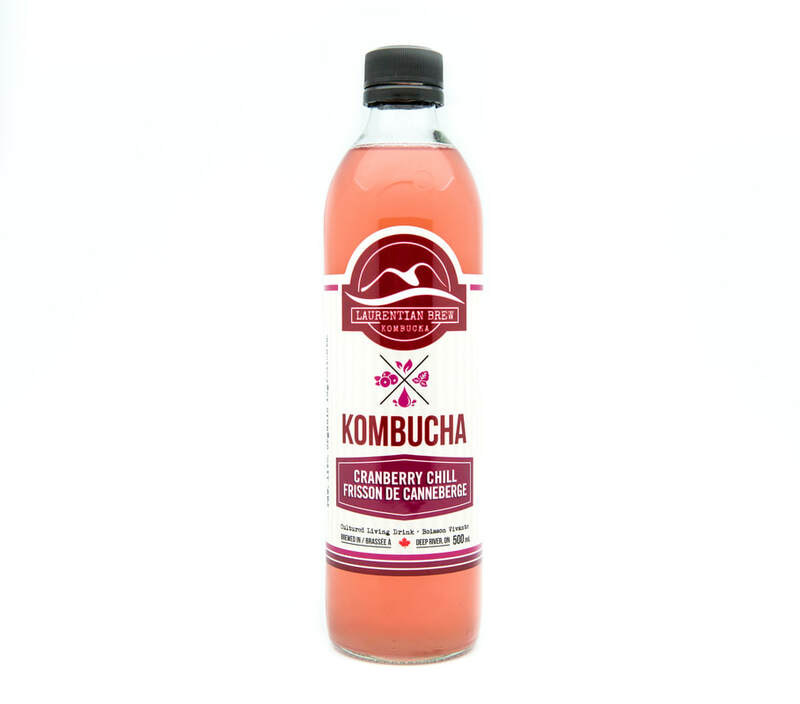 We brew our kombucha the traditional way using all organic ingredients creating a raw, vegan, gluten-free, highly-probiotic beverage that is non-alcoholic, never pasteurized, and formulated to appeal to all ages. 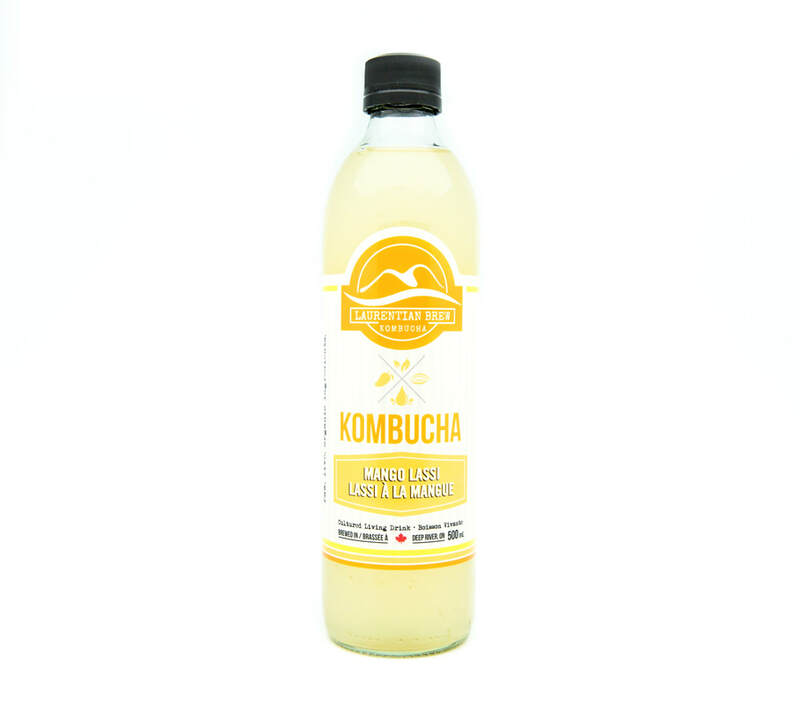 Our kombucha contains active enzymes, B-Vitamins, live cultures, and organic acids that help with digestion and improve gut health. 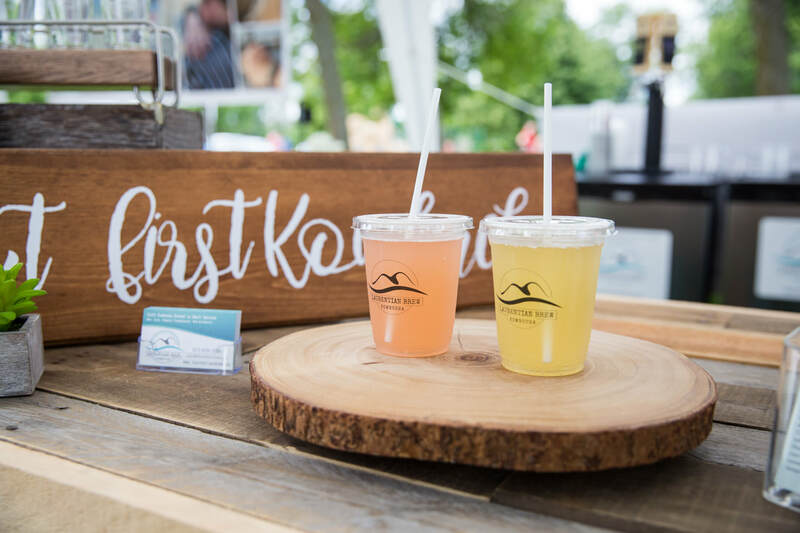 What sets us apart is not only our deliciously distinct sweet-sour brew but also how we flavour. 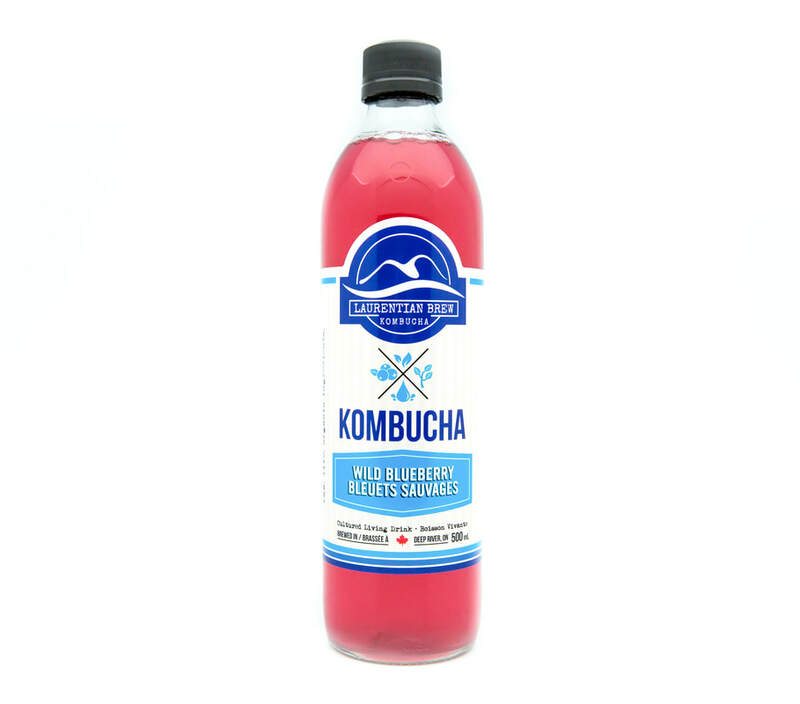 We use whole fruit and herbs to infuse our kombucha, lending a more natural, robust flavour unique to our kombucha. 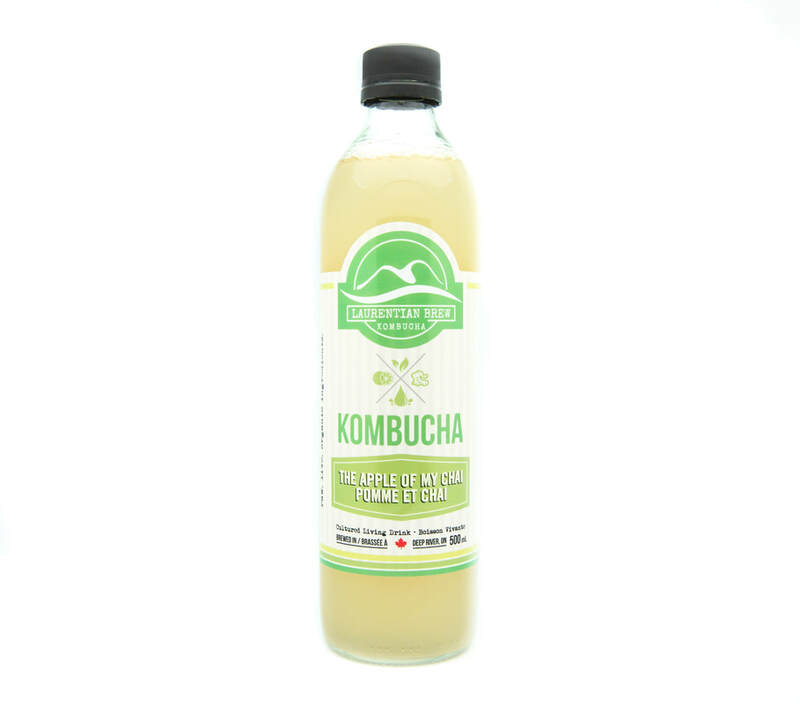 Our kombucha begins with filtered water, organic sencha green tea, fair-trade organic raw cane sugar, and high-quality live cultures of bacteria and yeast. The Great Eight varieties are bottle-conditioned; naturally carbonating right in the bottle to provide you with a light effervescence, tickling your tongue with tiny fizzy bubbles unique in every bottle. Click on a bottle to discover the flavour and ingredient list. 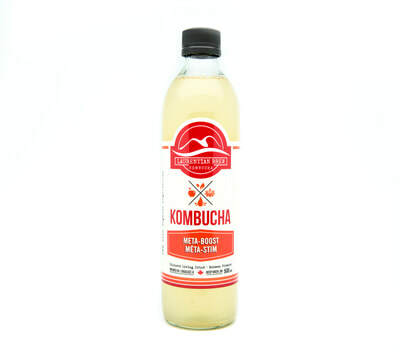 Jun is a fermented tea very similar to kombucha instead using honey as a nutrient rather than cane sugar thus creating a sweet, distinct honey flavoured brew with the same probiotic and beneficial acids as kombucha and adding the numerous benefits of honey. ​Now available in 500 ml bottles and on tap at select locations! We are very fortunate to have Katie Wolk, R.M.T. and Clinical Herbalist supplying her delicious 'Taste-Tea Medicinals' tea blends and herbal recipes for our META-BOOST and BEAU-TEA-FUL MORNING kombucha infusions. 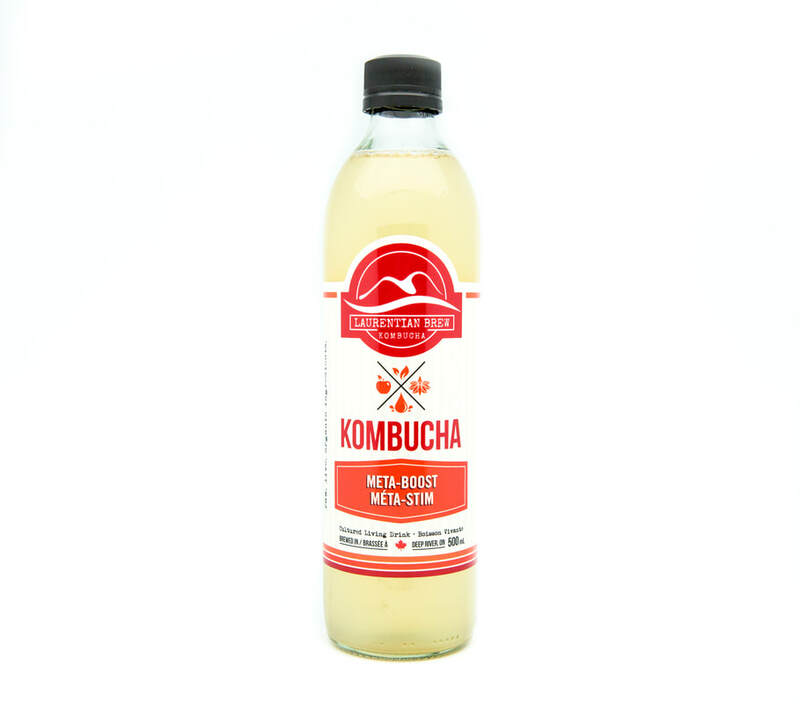 Katie's teas are carefully formulated to restore the body and satisfy the taste buds. We hope you enjoy the tasty benefits of her organic teas. In addition to the tried and true flavours of The Great Eight, we also have a large selection of seasonals and local collaborations for unique kombucha flavours available on tap. Cranberry Juice, Ontario Cranberries, mulled with Cinnamon Bark, Clove, Orange Peel, combined with Freshly Squeezed Orange, Mandarine & Clementine. ​Kombucha can be mixed with other beverages to bring it to a whole new level. It’s not an exact science, but a delicious experiment! 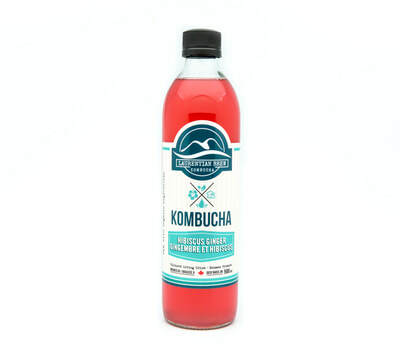 ​Tell us your favourite Kombucha cocktail recipe for a chance to be featured on our site. But we want you to know how to make it yourself too. Homebrewing is fun and you can mix create flavours to your taste. SCOBYs are for growing and sharing. Share the love.